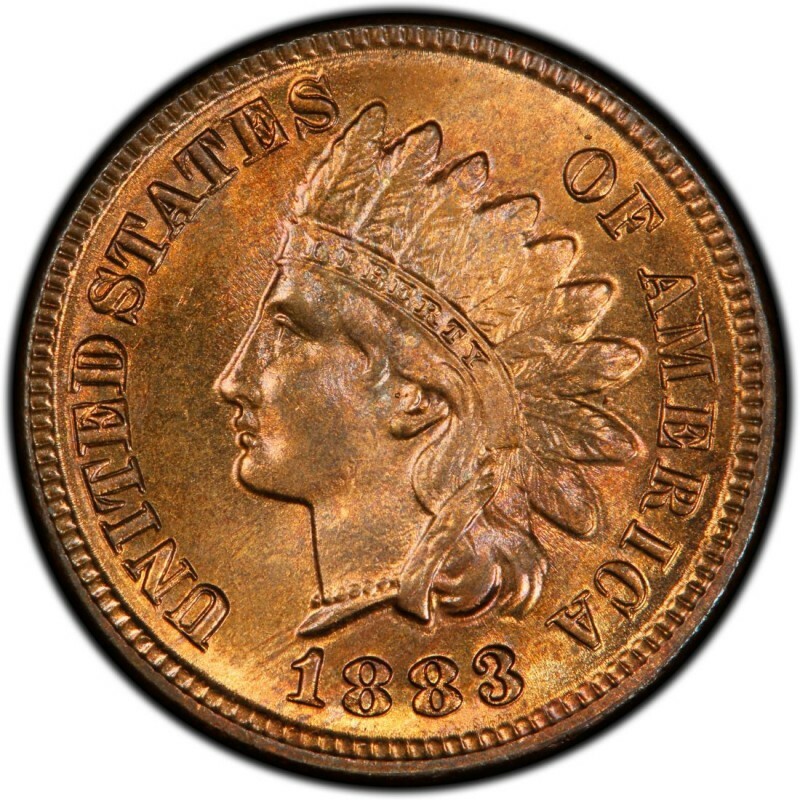 1883 Indian Head cents are highly common and are frequently found in most U.S. coin shops and are often found in rolls of mixed-date Indian Head pennies. 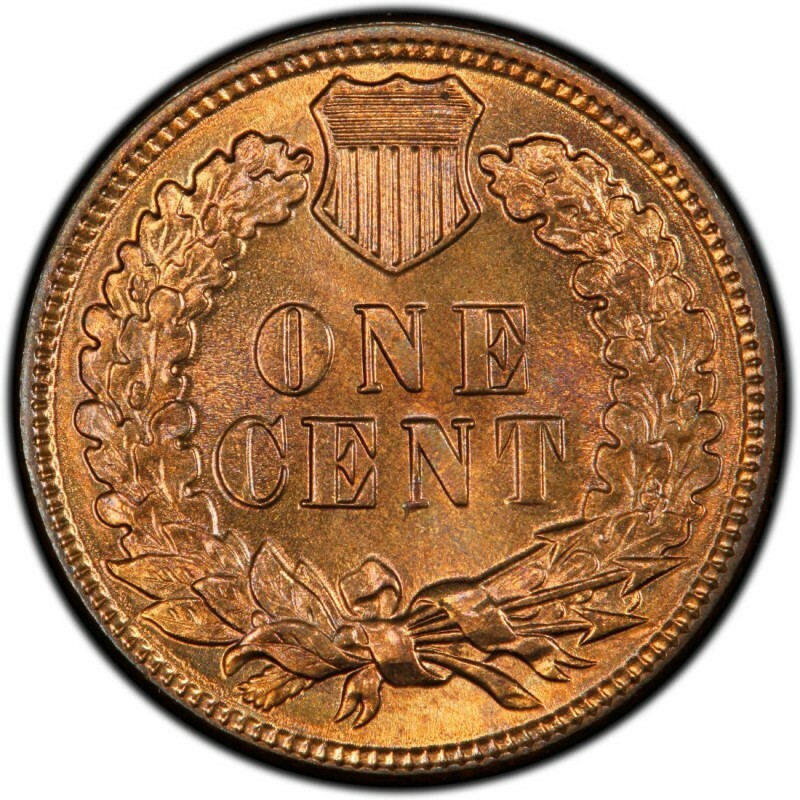 By and large, 1883 pennies aren’t particularly difficult to find in most grades under MS 65, and are often sought by numismatists who want a 19th-century example of the Indian Head penny. 1883 cents are also commonly bought by Indian Head penny series collectors who are trying to assemble a complete set of coins. 1883 Indian Head cents were made in large numbers. 45,591,500 rolled off the presses that year, and another 6,609 were made as proof specimens. Good-4 pieces are worth $3 while proofs sell for $1,600 in choice condition. Given the fact that 1883 pennies are so common and very affordable, it’s prudent to find the best specimen you can financially swing. So, you should therefore avoid buying cleaned, damaged pieces, as these, though among the cheapest examples money can buy, aren’t particularly desirable to most coin collectors and are likely not to see much appreciation in value over the coming years. Solid, circulated specimens with good surface quality and strike are nice buys and would make a great addition to any Indian Head cent collection.